Allen & Overy has promoted 34 lawyers to partner, including Catherine Lang-Anderson who becomes a banking partner in the firm’s trade and commodity finance group. 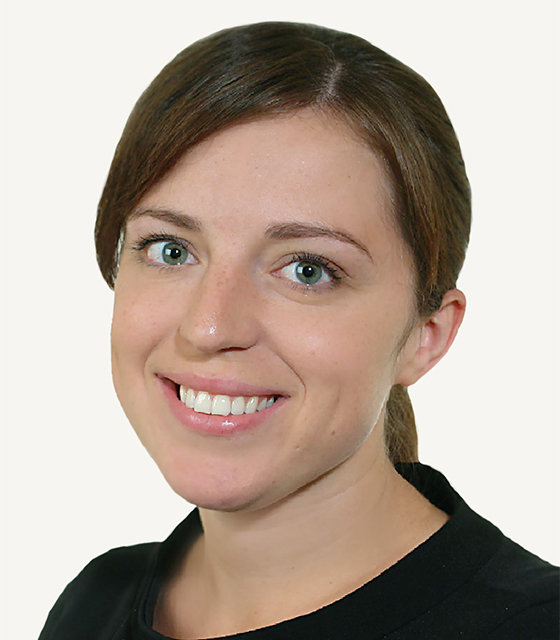 Lang-Anderson joined Allen & Overy from Dentons as an associate in the Moscow office in 2010. She specialises in trade and commodity finance and acts for banks, traders and corporates across a broad range of financing structures, with a particular focus on structured commodity finance, commodity-related acquisition finance and supply chain finance. Lang-Anderson, based in London, has worked part-time since her return from maternity leave in 2013, and is one of two part-time partners in the round, which includes eight women. When featured in one of GTR’s Women in Trade Finance profiles last year, Lang-Anderson said flexible hours have allowed her to strike a work-life balance since returning from maternity leave. She added that it challenges the common perception that to achieve success in one’s career, you have to work in a particular way. “A&O has been really supportive and my promotion demonstrates the firm’s commitment to our diversity strategy and shows that there are alternative paths to success,” she says. The new partners span six practice areas of the firm, with 11 new partners in corporate, nine in banking, six in litigation, four in international capital markets, two in real estate, one in tax and one in Fuse, the firm’s tech innovation space.